The first thing to take note of about "Peripheral Vision", the sophomore album from the Virginia-based Turnover, is that it represents a change in style for them. Their music is still a brand of melodic emo rock but on this new release they have moved decidedly towards indie rock/dream pop territory. It took me a while to get into the album but now that I'm here, I can tell you already that this will end up as one of my personal favorites released this year. The main reason for this is that the introspective, dreamy mood the album sets, is extremely captivating. As soon as the album has its hook in the listener with first song "Cutting My Fingers Off", it doesn't let go until the very last note, and even the least interesting songs on the album do not disrupt its flow. The nimble, noodling guitars and light bass weave into each other and create soundscapes that make some of the songs feel like blankets of sound, and in combination with a steadfast rhythm that is somewhat similar throughout the album, the dreamy atmosphere is set. This is topped off by drowsy vocals that sound very distanced as if coming from a place far away, giving the songs a certain tension as the lyrics that are emotional, melancholic and even depressive are delivered by this almost apathetic voice. 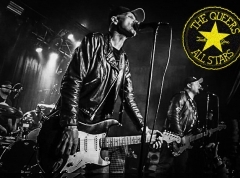 Every song has a catchy vocal or guitar melody and more often than not, the clever combination of the two is what makes the best songs here completely addictive. The first few songs of the album are cases in point, as the twinkly guitars in "New Scream" for instance compete with the vocals for attention in both verse and chorus, while in "Humming" the guitars provide recognizable patterns in between every vocal line, creating a sort of call-response effect. 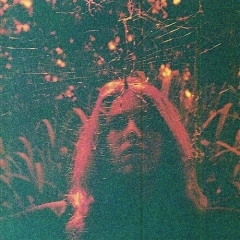 The song that takes the prize as the most interesting one here is however album ender "Intrapersonal" that with its dynamic changes in pace and eclectic approach to song structure makes sure that I always listen through to the end whenever I put "Peripheral Vision" on. What keeps this album from a higher grade has to do with what is also one of its strengths. While the dreamy quality is entrancing, the chords and rhythms that make it up could definitely have been varied more. Especially the similarity in rhythm is felt across the middle of the album where the songs feel like just subtle variations of the same exact theme and can wheel right by you if you're not purposefully paying attention. 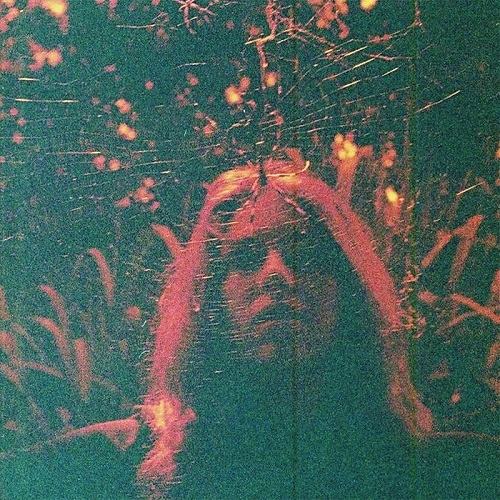 Still, there's a special place in my heart for sounds like the ones presented on "Peripheral Vision" and with an entire handful of songs that make me completely ecstatic, it's a sure top ten contender this year so far.